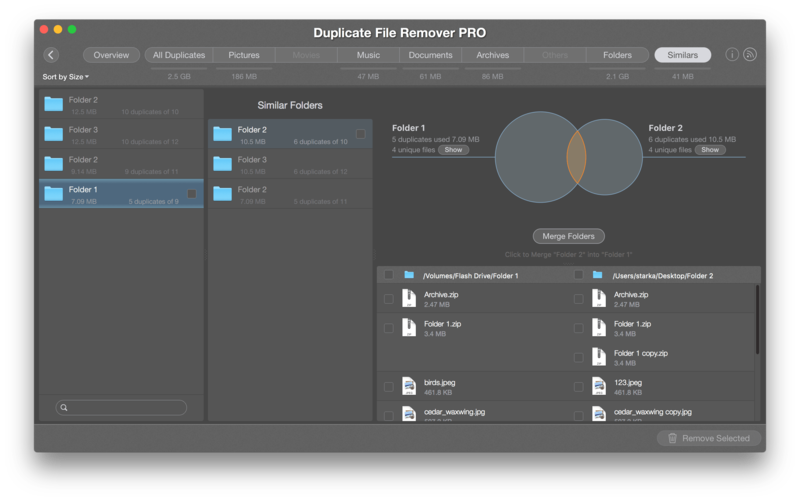 Duplicate File Remover Pro is a duplicate cleanup tool for Mac which allows you to find and remove duplicates in a few clicks. 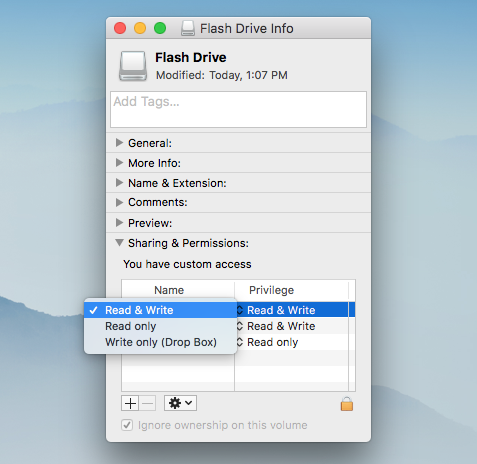 You can scan for duplicates your Mac hard drive, internal and external disks or separate folders on different volumes. Also, you can scan several folders at a time and find the same duplicates across multiple folders. 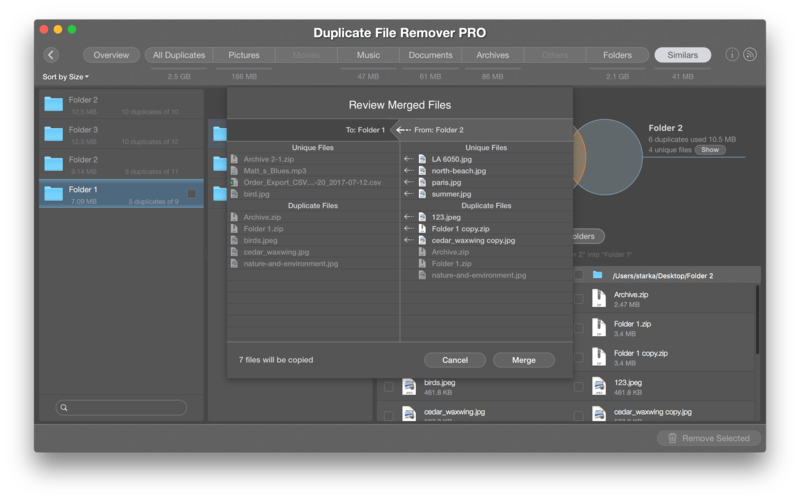 Duplicate File Remover Pro also shows similar folders and even allows you to merge similar folders. However, to merge folders and move files from one folder to another, you need to have the appropriate type of disk permissions. Let’s learn about this in more detail. Imagine having two similar folders, which you want to merge. Sometimes it may happen that, when you are trying to merge folders with duplicate and unique files, you get the message about the impossibility of moving/copying files from one folder to the next because the destination folder is located on a disk with Read-Only permission. The reason why you cannot move or copy the files is that the destination folder is located on the disk which doesn’t have a “Write” permission. In general, all disks have one of these types of permission: Read & Write, Read Only or Write Only types. The Read Only permission allows you only to preview its content but you can’t delete files from the disk and you can’t write files on it. To check which type of permission your folders have and to change it, select the folder in Finder and use the Get Info command in the context menu. Look at the bottom of the Drive Info window, and there you will see the Sharing & Permission section with the appropriate information. To change the user privilege, click the lock icon → enter your username and your password → click the privilege type → select Read & Write permission. Then click the Settings icon and select Apply to enclosed items. After getting the permission to operate files on the volume, you will be able to merge folders with duplicate and unique files. Still have questions? Drop us a line at [email protected]. We will be happy to assist you.